Are you a professional performer or maker looking for new ways to reflect on your work? Are you a recent graduate wanting more training and a supportive network before you enter the professional world? Are you looking for an open and welcoming studio to house your community class? Come to DRS’ Open day and see how we can support you! 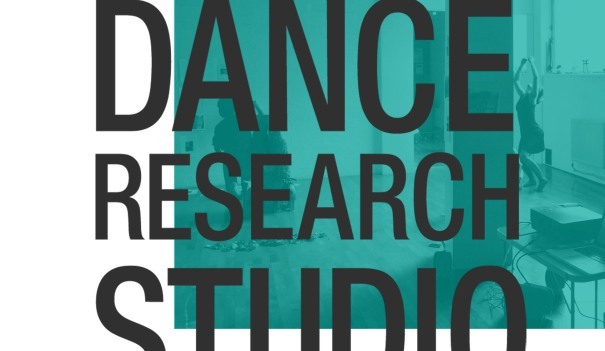 To book a place on the workshop email courses@danceresearchstudio.com or otherwise just drop in!